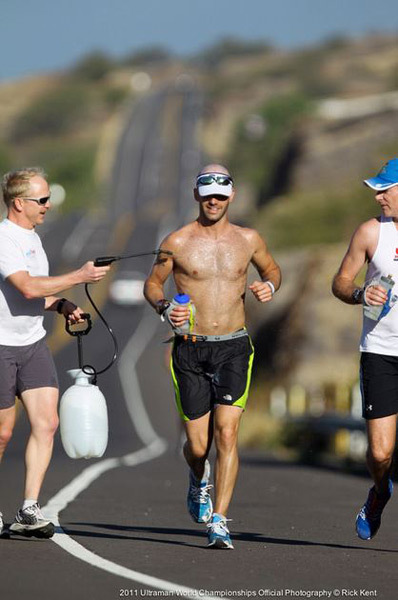 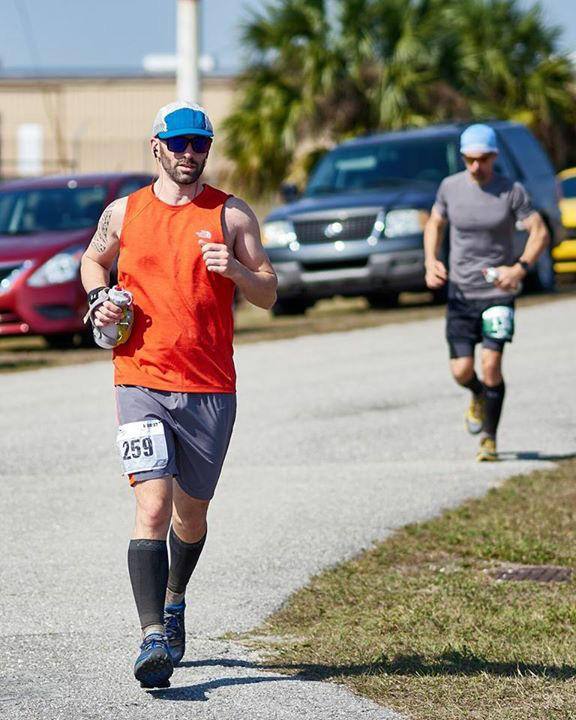 I believe that one way to test yourself both physically and mentally is through endurance sports. 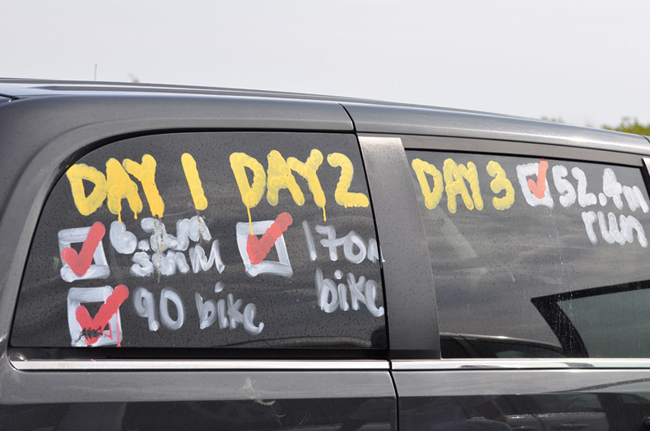 And I like to test myself every day. 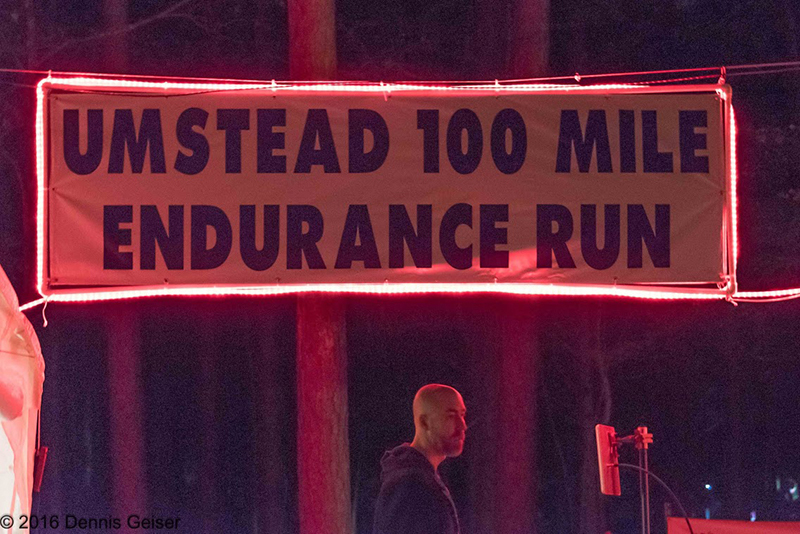 For some people the distance is a 5k or 10k or marathon. 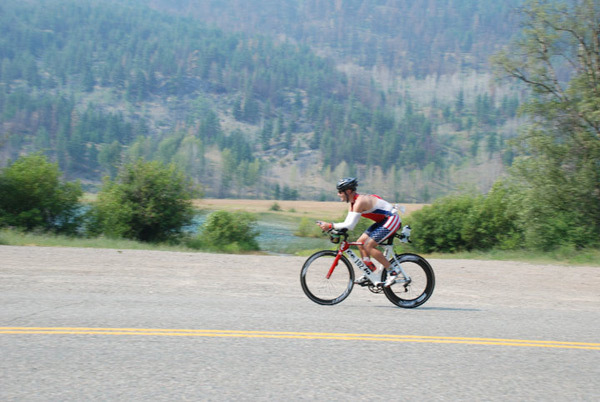 For me, it is Ironman distance triathlons or longer. 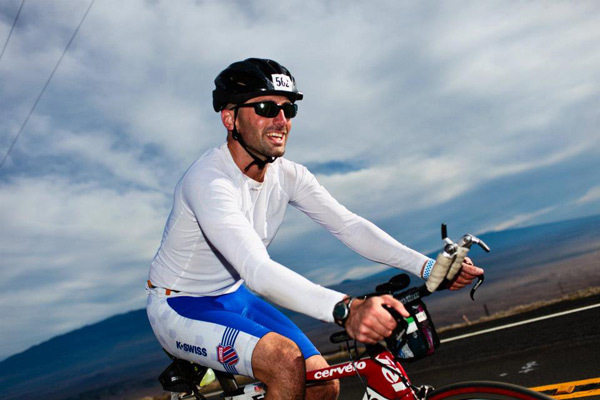 I believe that setting goals and keeping a rigorous training schedule helps me stay focused and efficient. 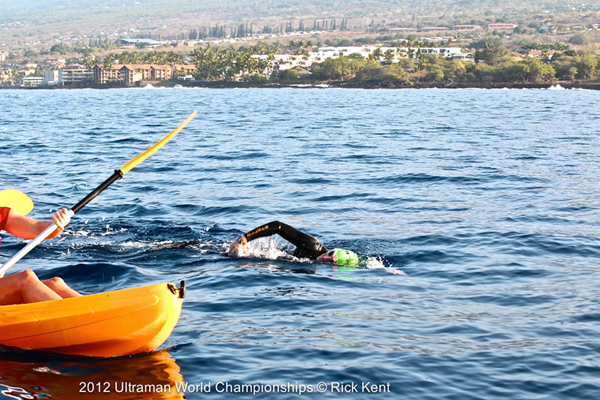 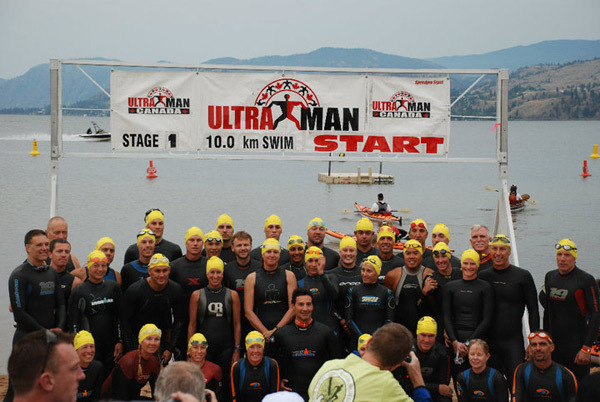 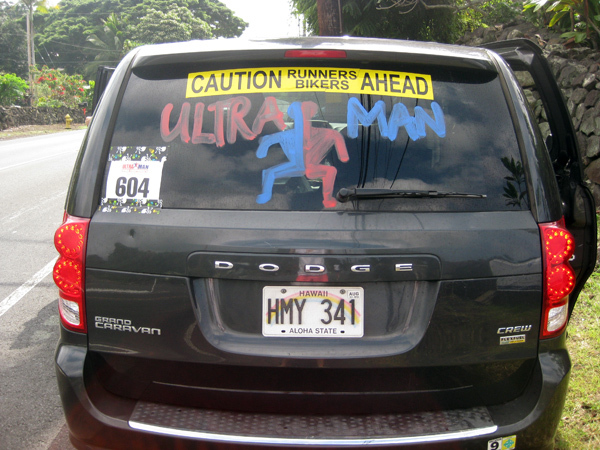 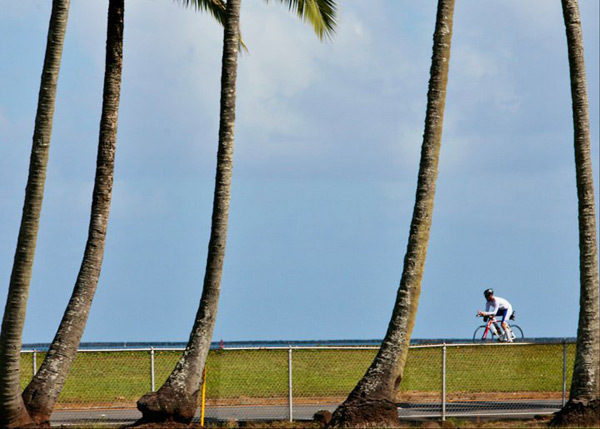 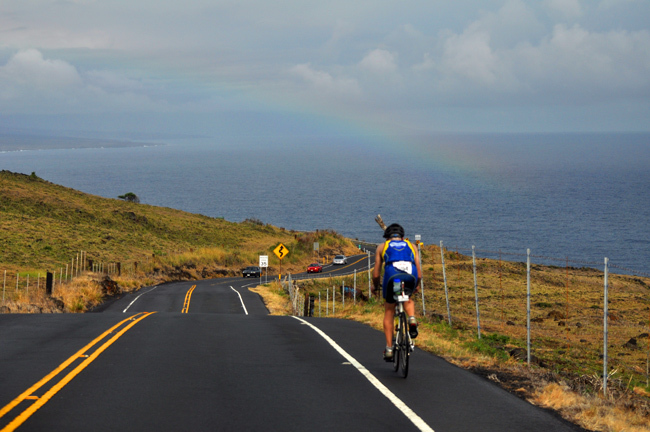 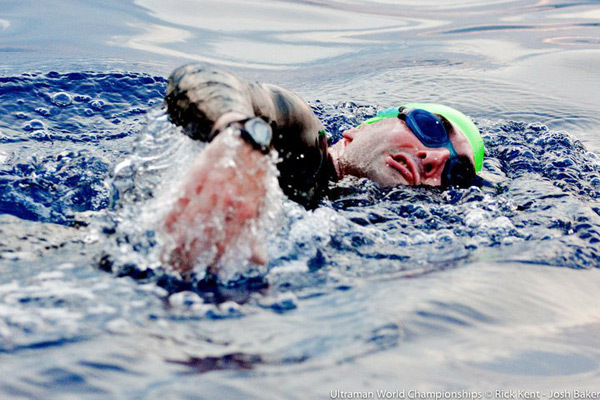 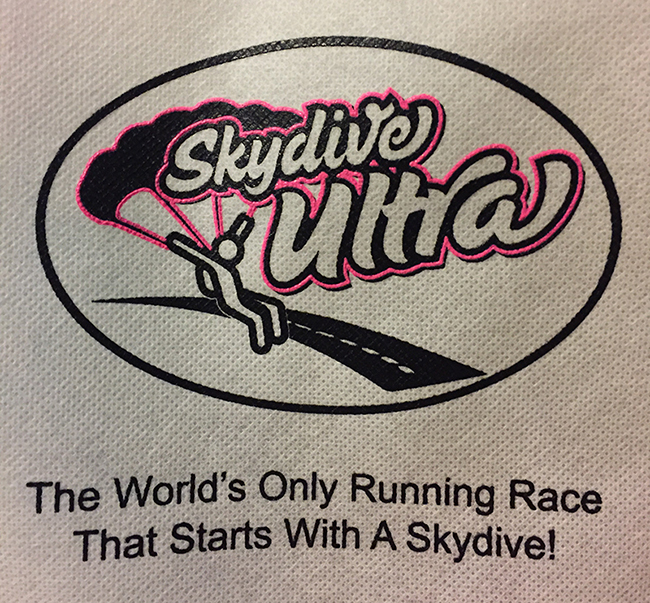 The Ultraman is an ultra-distance triathlon consisting of a 6.2 mile swim, 170 mile bike, and a 52.4 mile run. 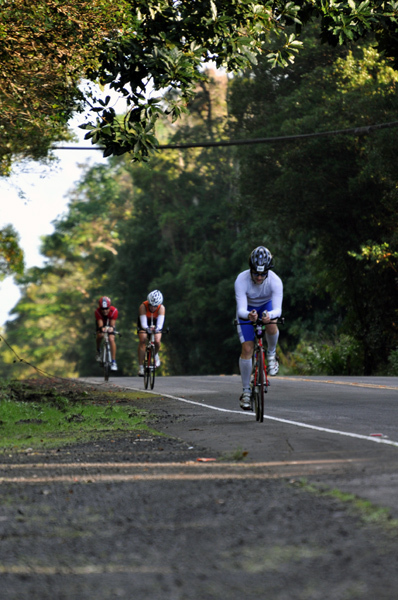 It is a three stage event that takes place over three days – each stage having a 12 hour time limit. 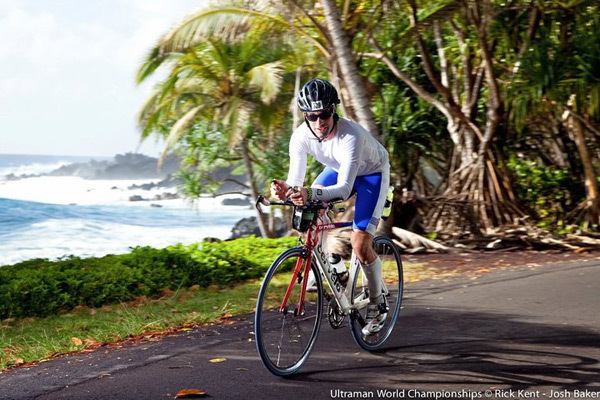 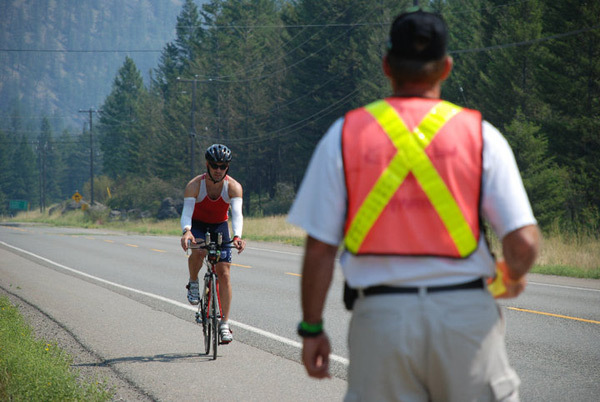 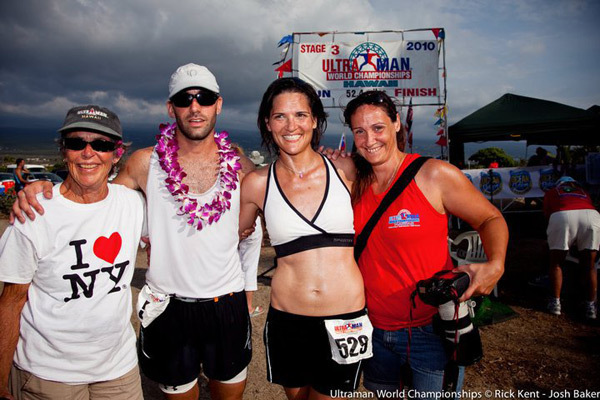 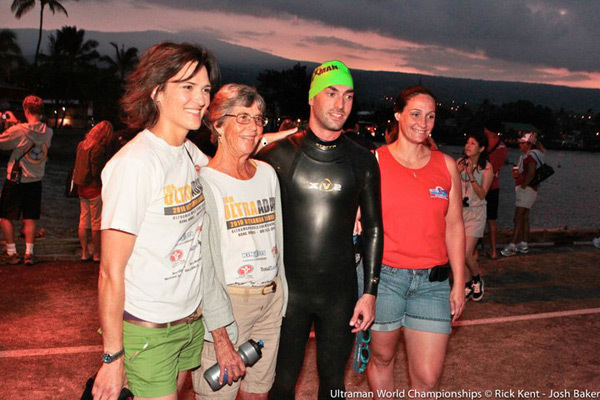 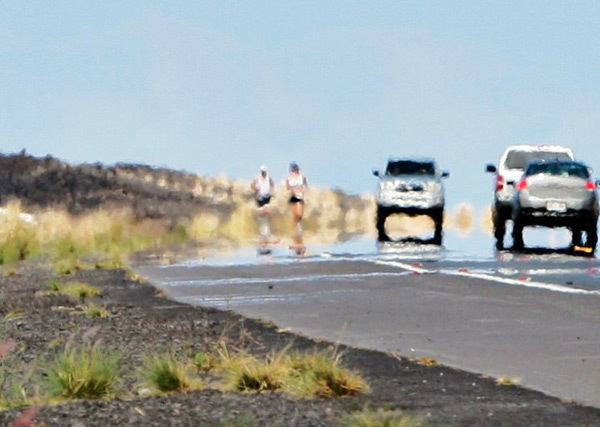 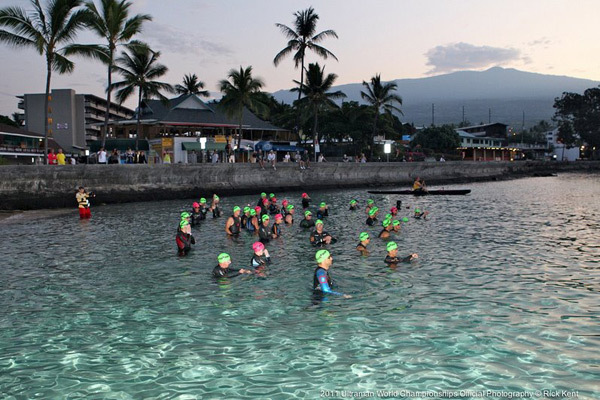 I have been fortunate enough to race in Ultraman four times – three times at the Ultraman World Championships on the Big Island of Hawaii and once at Ultraman Canada in British Columbia, Canada. 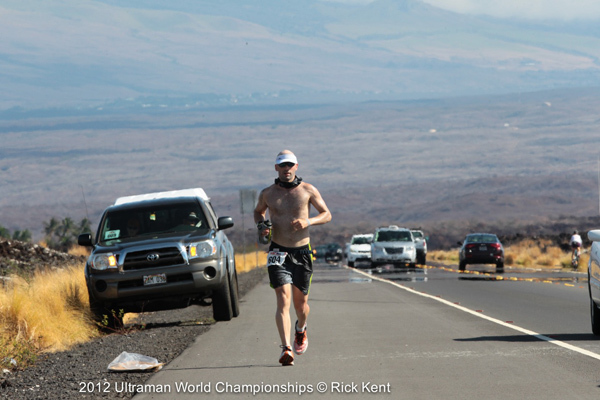 In 2010 I competed in both races and became the 17th person ever to have completed both of those races in the same year. 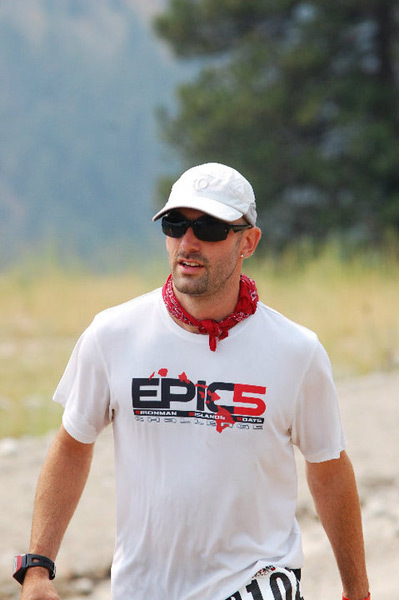 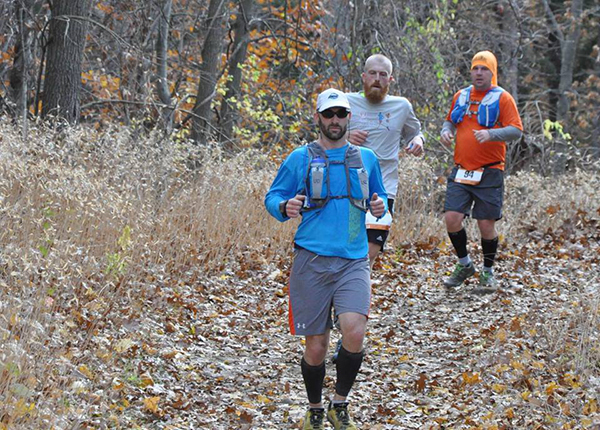 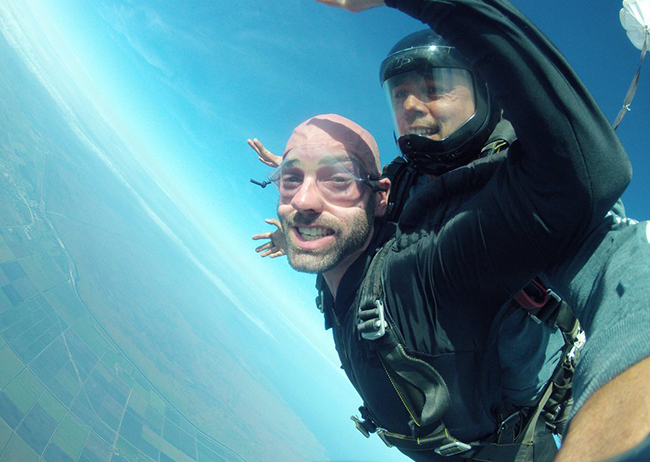 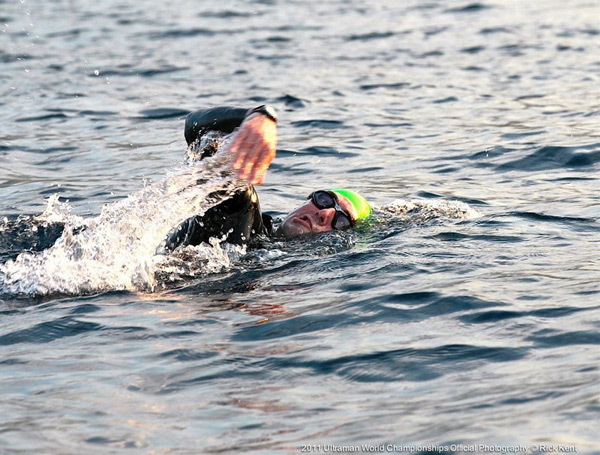 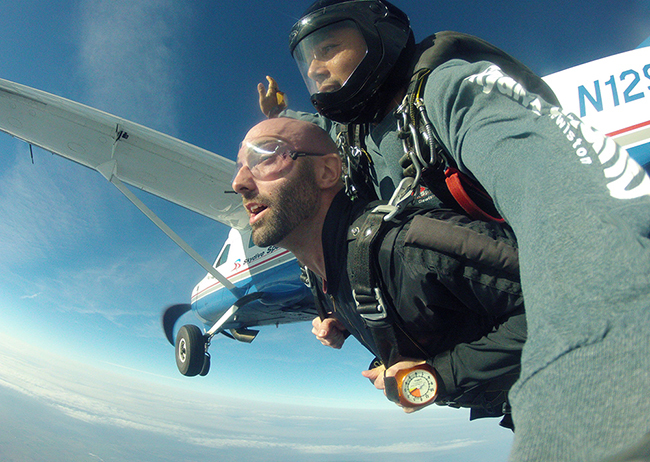 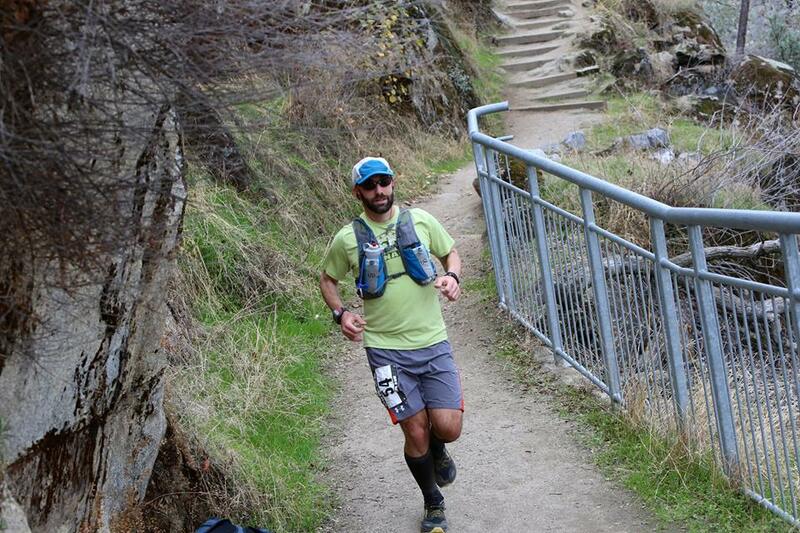 You can find a race recap from 2012 here and watch my TEDx talk about the experience. 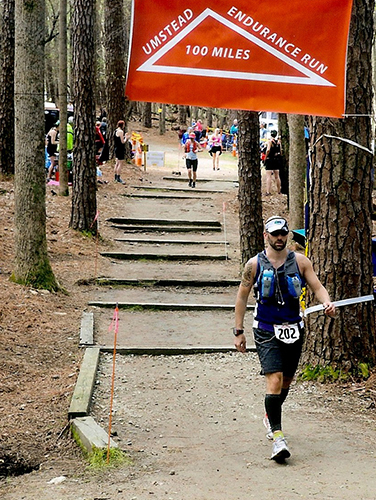 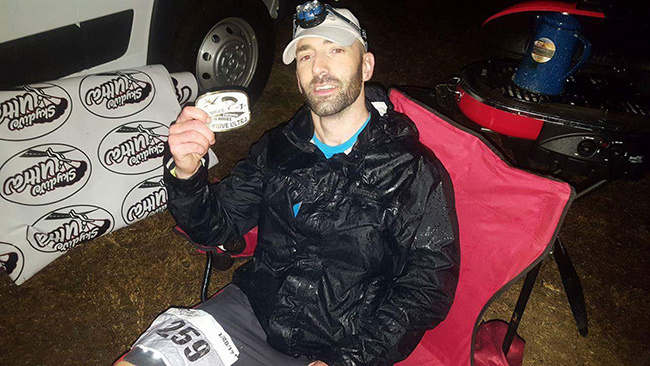 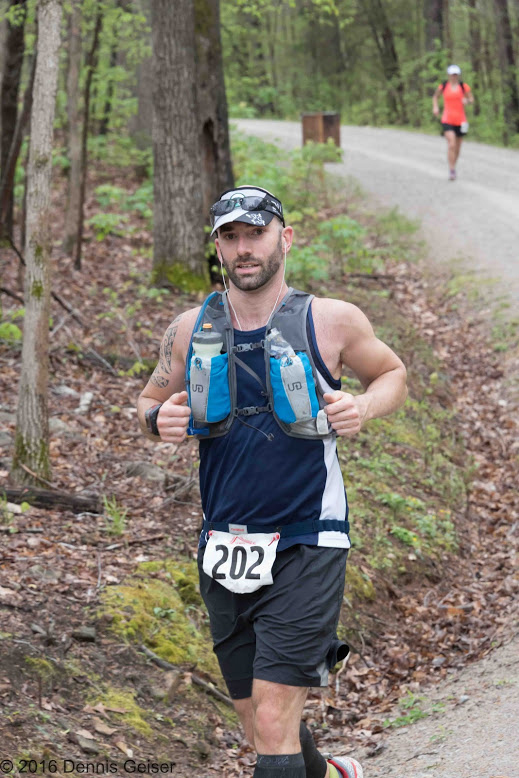 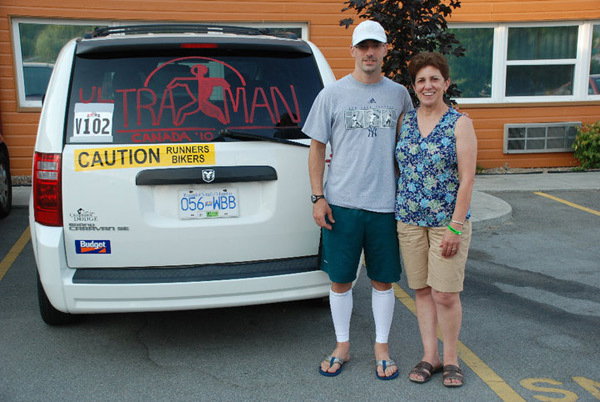 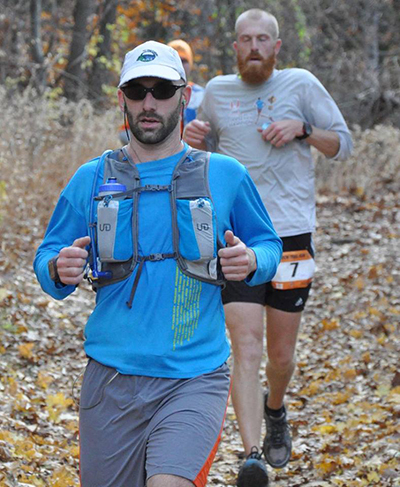 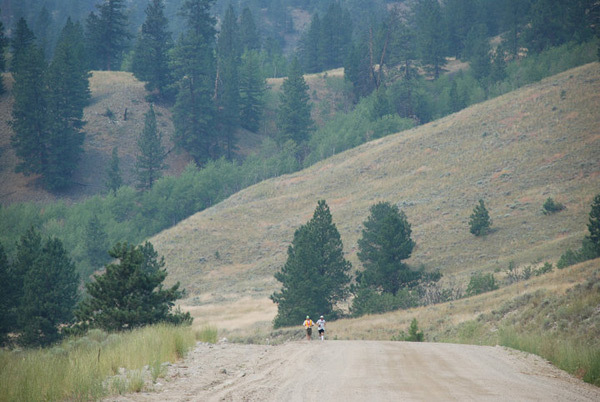 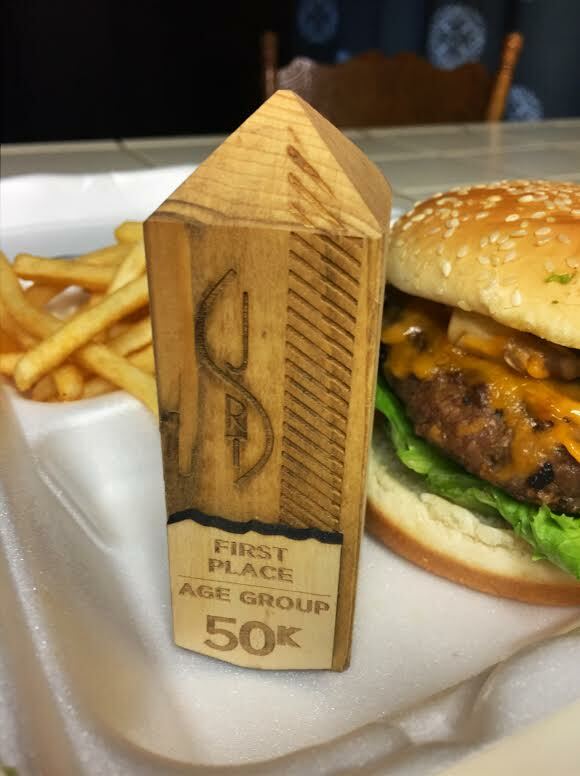 Check out the video below from when I ran the Sulpher Springs 100 – my first 100 mile race – in May 2011. 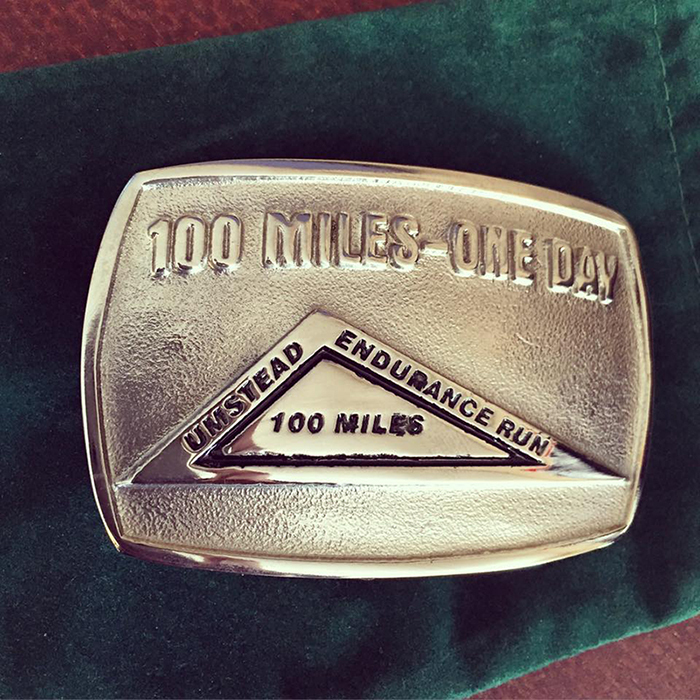 I covered the distance in about 23 and a half hours.